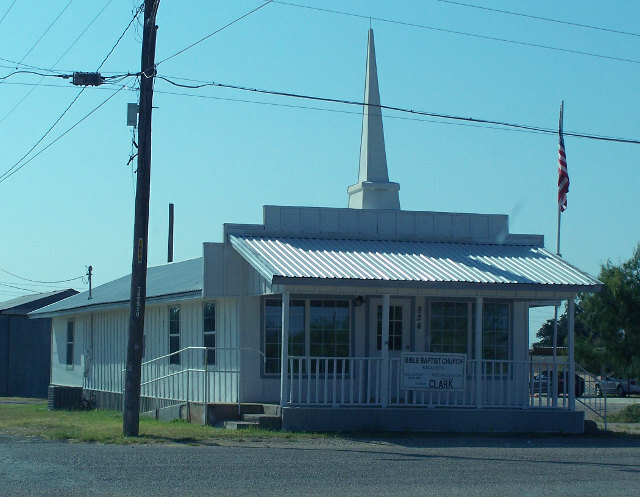 Bible Baptist Church in Robert Lee, Texas. 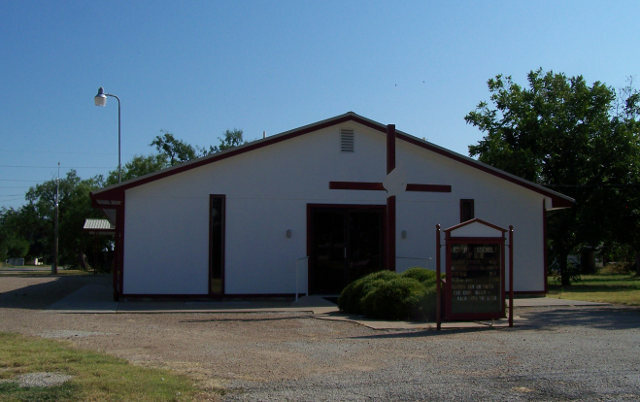 Emmanuel Pentecostal Church in Robert Lee, Texas. First United Methodist Church in Robert Lee, Texas. Northside Church of Christ in Robert Lee, Texas. A Church of Christ church. 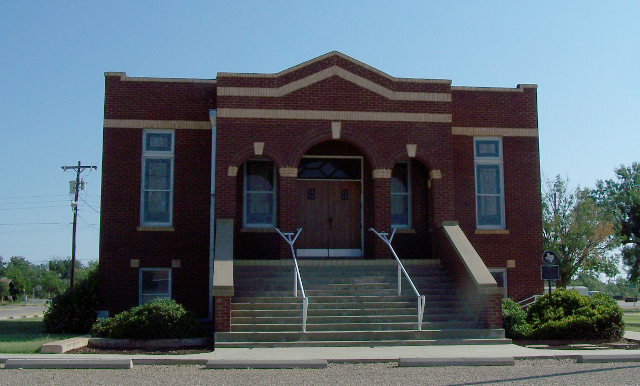 Robert Lee Baptist Church in Robert Lee, Texas. 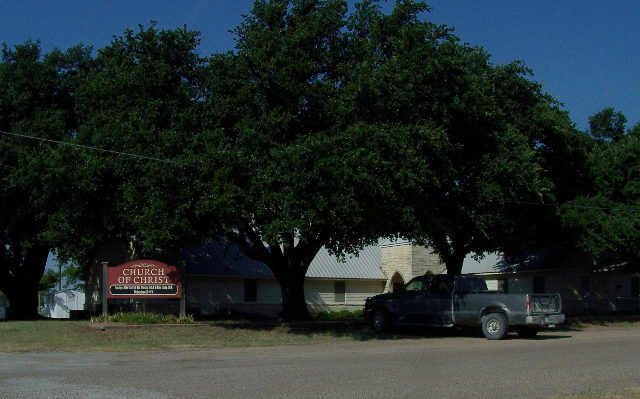 Southside Church of Christ in Robert Lee, Texas. Victory Assembly of God in Robert Lee, Texas. An Assembly of God church. Last modified 20 August 2015.